Titan IT offers 3-tiered support at a fraction of the total cost of maintaining 3 highly skilled, internal IT employees. Get IT Directors, daily Help Desk support, and Network Administrators with a mission to provide innovative technology solutions and dedicated support to our partners. Experience the difference in service and the savings in the pocket and you’ll see why companies choose an IT partner like Titan IT over IT employees all day every day. IT Partners, like Titan IT, work across multiple industries and see problems from all over the world. You might assemble a team of experienced professionals but after a few years of being in the corporate bubble, you’ll lose the advantage they once had. Don’t lose the competitive advantage of cross industry knowledge and solutions. Enterprise cloud backup tools, AWS/Google/Microsoft cloud snapshot tools, remote monitoring and access tools, network and security analyzers, you name it, we got it and use it. Tired of working with free basic tools? Get supported by the best tools in the industry. Did you have an IT issue that needs attention this weekend? What about a Saturday and Sunday event coming up and your IT employee is already at 40 hours? Uh oh, the board just came up with a brilliant, new technology project that they want started this week and the IT calendar is already full. That’s where having the flexibility of an IT partner, like Titan IT, outshines an internal IT employee. Get work done on the weekends, holidays, and extra time for projects when you need it the most. Dominating sports teams and great businesses have one thing in common. 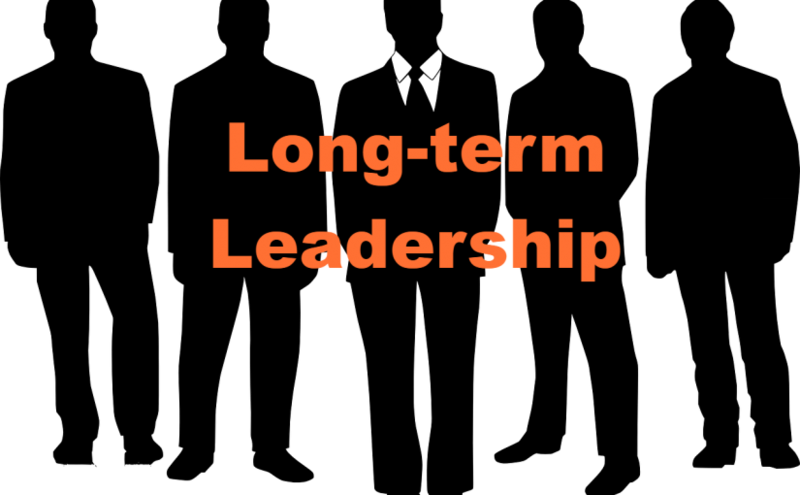 Long-term leadership. The Patriots don’t hire a new head coach every 6 months and neither has NIKE for the past 11 years. They know the secret, you can’t have success if you keep swapping in subpar talent. Get an experienced leader in IT, like Titan IT, to help propel your business to new levels of success. 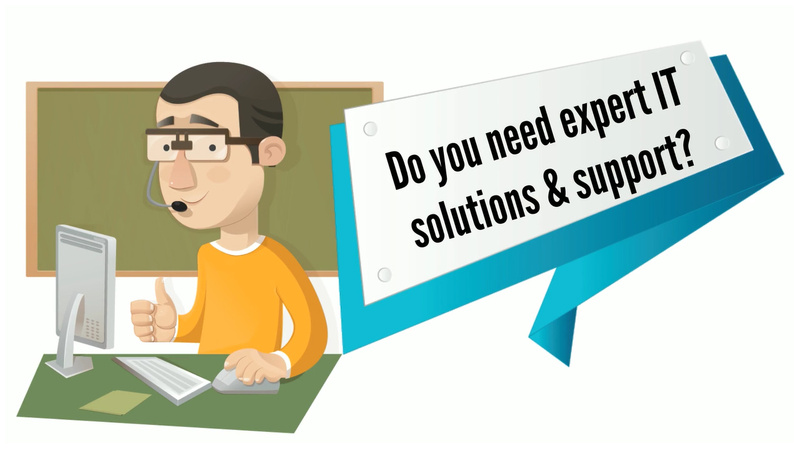 Call us today 941-445-TECH (8324) or visit us online at www.titanitllc.com to speak with an IT expert and experience the difference of a long term IT Partner, instead of a 6 month IT employee.